The next Sandstone open meeting will take place on Sunday 23rd October 2016 at the Bowles Outdoor Centre bar. The BMC will provide snacks from 6pm and the meeting will start from 6.30pm. 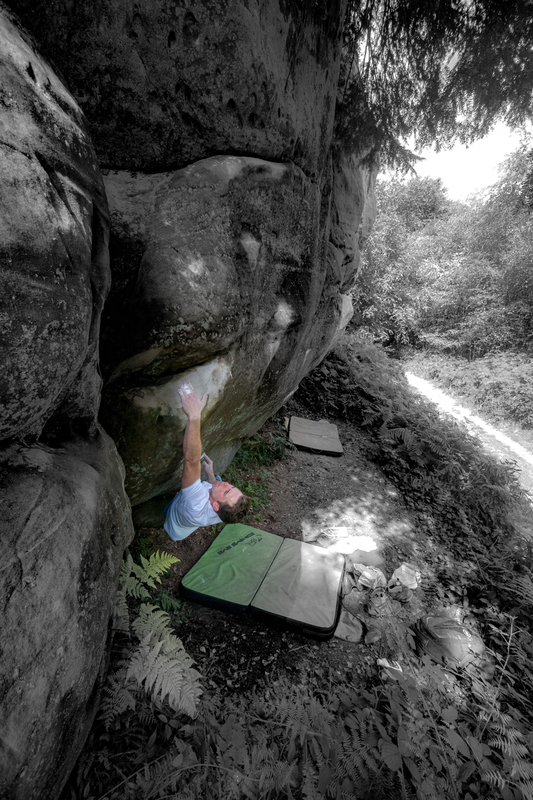 The main topics of discussion will include the forthcoming work at Harrison's Rocks in November and also changes to the bouldering code of practice. Come along to have your say on sandstone matters.